Thanks for visiting Paving Solutions, LLC. Call us today for superior construction, maintenance or emergency services. We provide FREE estimates, and serve all of Southern New Hampshire and Merrimack Valley. 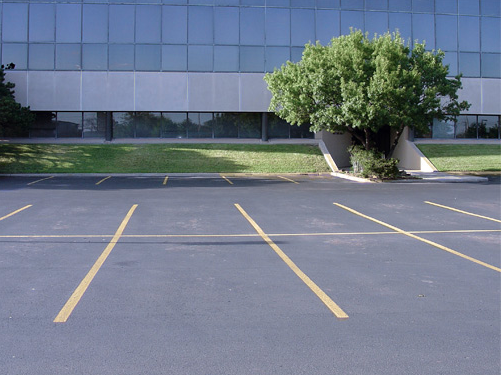 We look forward to thoroughly serving your Commercial or Residential paving needs and surpassing your expectations.